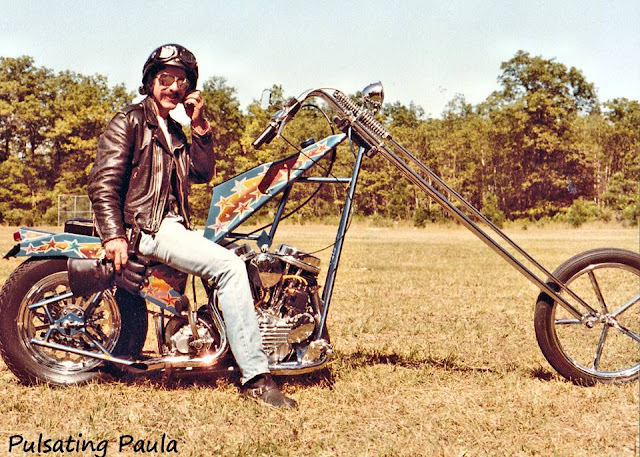 Red Hill Choppers: Hey Horst and Udo , a totally new creation : the Diggerhighnecker !!! Hey Horst and Udo , a totally new creation : the Diggerhighnecker !! !